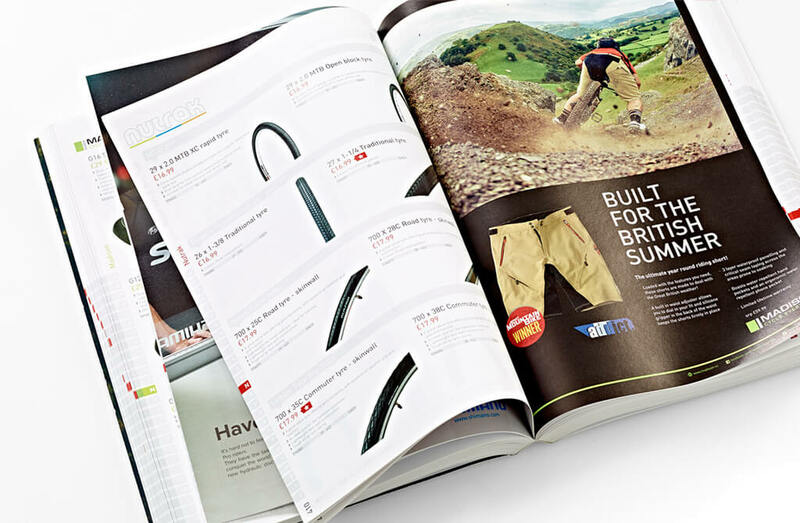 Calderstone Surrey has numerous years’ experience in personalised catalogue printing and production. We have the resources to ensure your catalogue project runs smoothly from start to finish. There is a huge variety of board and paper stock from which you can choose. 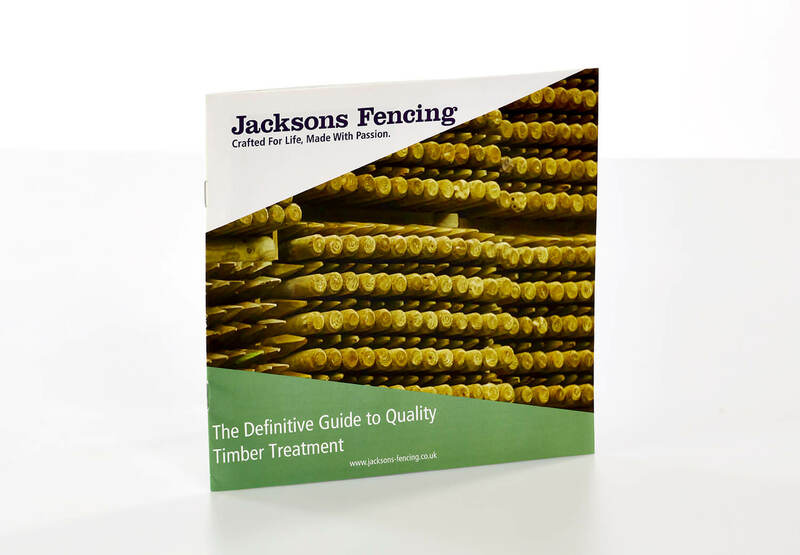 If you have a large catalogue with several hundred pages then a light weight, woodfree coated stock will fit the bill. On the other hand, for more exclusivity you can select matt or silk coated stocks to give that luxury feel. 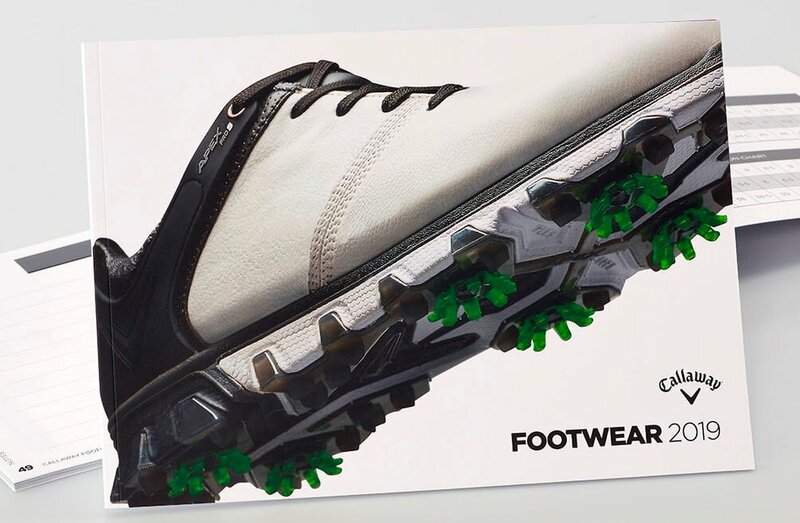 Whilst all the stocks we specify are FSC accredited you may want to go for a re-cycled paper in order to promote your environmental credentials. 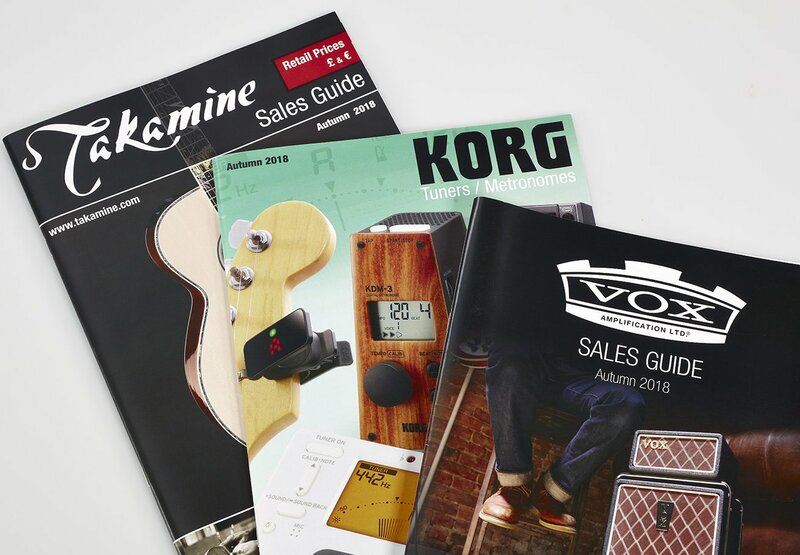 We can help you select the most appropriate stocks for your catalogue as well as determining the best size. Soft proofing is the preferred method of approving jobs before they go on press. 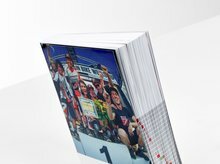 As an option we can supply digital hard copy proofs made into books to mimic the final product. 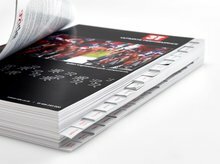 Depending upon the number of pages and the run length, your catalogue printing can be carried out by one of three production methods. If you have a large print run with many pages then web offset can prove to the most economic method of printing. 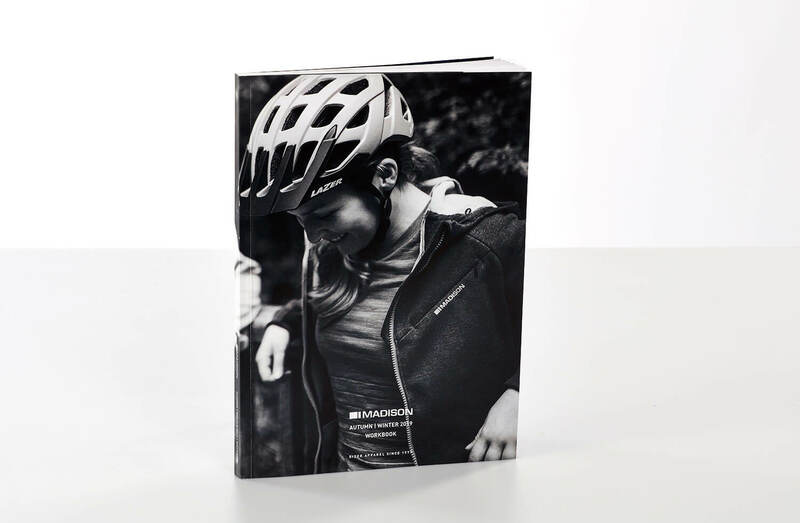 To make your catalogue more individual you can choose from a range of laminations and varnishes, metallic inks and foil blocking to give that extra sparkle or embossing to provide a greater tactile experience for the reader. We will help you specify what would work best for you. There are several binding methods but the main ones are saddle-stitching, perfect binding, PUR binding, thread sewing and wire-o binding. 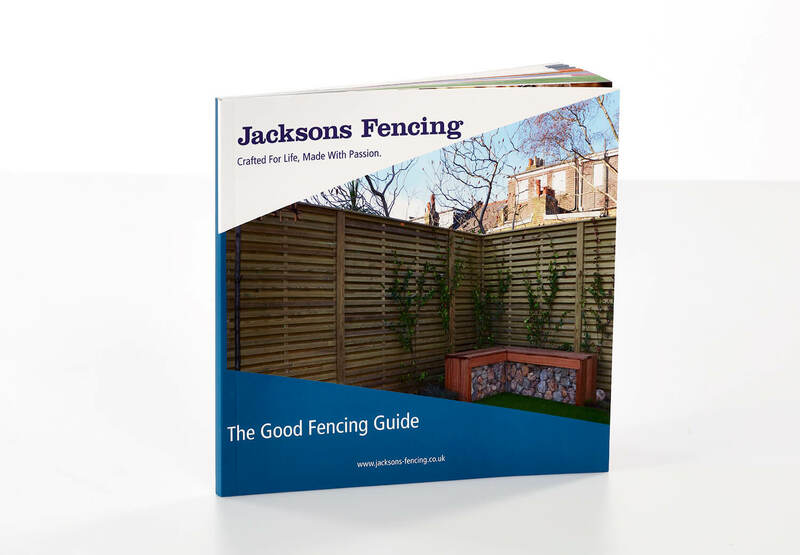 However, we can advise on specialist binding methods and include integral tabbed dividers. 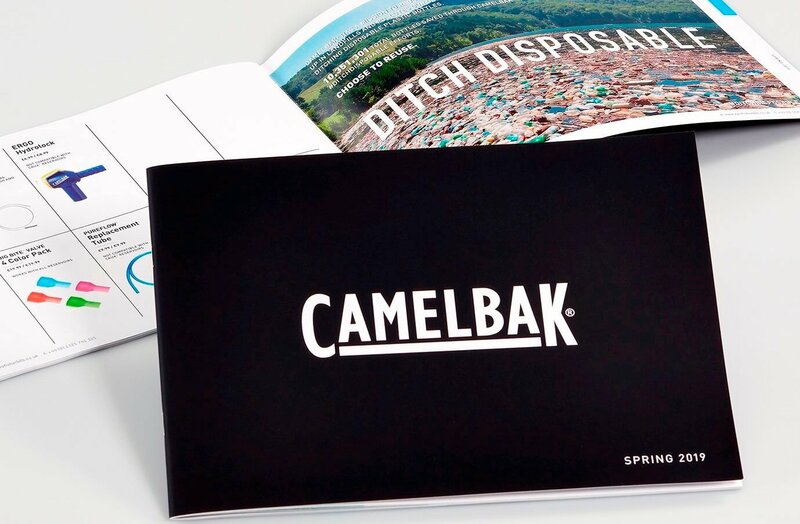 Once your catalogue printing has been completed we can simply deliver direct to you. 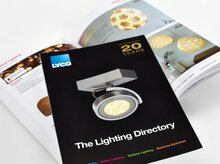 Alternatively, we can post catalogues out to your customers and prospects from a database supplied by you. Please ask us about our mailing services which include advising on economic postal rates.